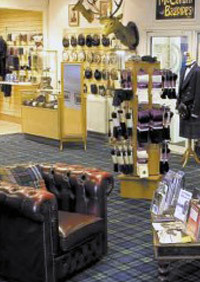 As soon as you arrive at McCallum Bagpipes, you will immediately be made to feel at home in our spacious and comfortable showroom. You will be greeted by a member of our friendly team and you will be free to browse around our range of products and even watch instruments being made in our factory from our viewing gallery. 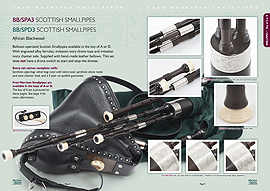 As well as having a wide variety of products for sale in our showroom, our in house team of piping and drumming experts is always available to answer any questions you may have and provide you with musical related advice upon request. Please contact us with any enquiries you may have about our range of products and services or any requests you may have prior to your visit to our showroom. We will always endeavour to please everyone who comes to see us.